Do you know what consultant marketers need to do to succeed in such a highly competitive field? The best consultants put in a lot of work and effort to see their businesses pick up and thrive. Any freelancer who is unwilling to do that is on a slippery slope that only leads to failure and collapse of the consultancy. Fortunately, you can use the marketing creative brief to give yourself a much better chance of enjoying the success you crave. Below are ways the brief can help you to put in the necessary work. Freelance marketers can never afford to ignore the crucial role that branding plays in theirs and the clients’ businesses. Branding is everything. It’s important to learn how to make your brand one that clients can trust. Clients have to feel that your consultancy is trustworthy. That has to be clear from the marketing creative brief from the beginning of the negotiations with clients. If it’s missing, then you should expect the clients to depart elsewhere. Remember, you’re using the brief to sell yourself as a freelance marketer. It’s also worth noting that the creative brief shows how much value you attach to the freelance clients. By itself, the brief is proof of the commitment you are ready to extend to the client. 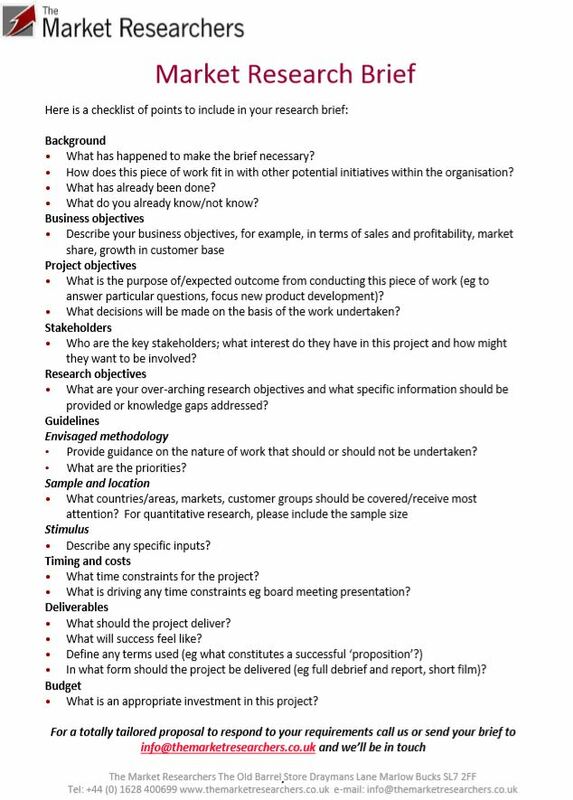 It is the evidence that offers a roadmap regarding the time you are willing to spend working on the client’s marketing project. You can expect your consultancy’s clients to reward such demonstration of commitment. You have the brief to thank for that! Pitching is one of the most potent weapons that freelance marketers can use to get new clients and propel their consultancies to greater heights of success. The pitching has to be topnotch, though. Otherwise, it will only convince freelance clients to move to a different consultant. The good news is all consultant marketers can learn to pitch, be the best at it, and use it to attract a new wave of clients all the time. 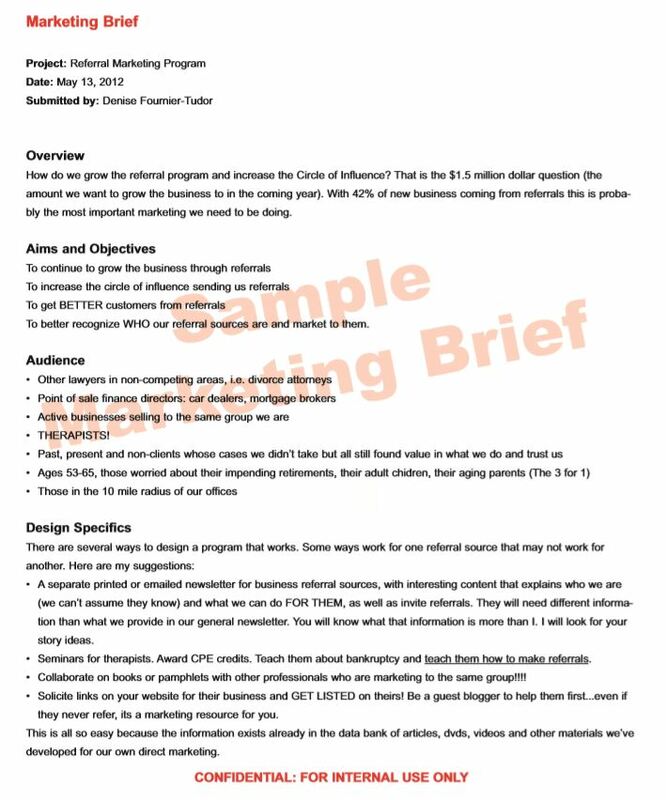 Use the marketing creative brief for pitching. Spare some time to learn everything you wish to know about pitching. Consultant marketers excel at marketing. Their marketing knowhow far surpasses that of ordinary or beginner marketers. They have to demonstrate the kind of knowledge that is beyond the normal. Moreover, they have to prove that they are up to date with all the changes taking place in the industry. The brief may be 1-2 pages long. However, it offers enough room for the consultant to display his or her marketing prowess. Innovation is highly prized in marketing. The best consultants spare time for improving their craft. They only get better with constant practice. Innovation is also highly effective where normal stuff fails to produce the desired results. In such cases, new solutions would be more welcome and highly effective at giving freelance clients what they want. Therefore, it’s critical to use the marketing creative brief for assuring clients that your consultancy values innovativeness. Consultants should treat innovation and marketing as important tools for achieving their goals. Lastly, a well-drafted brief proves that the consultant is on top of everything. It is the evidence clients need to reassure them that nothing will catch the consultant by surprise. The best marketers think of everything. They envisage all situations. They are in control and can see a problem or unwelcome situation from a mile away thus able to define the desired path to take. This way, such marketers earn their clients’ trust and loyalty. Therefore, the consultants must embrace the marketing creative brief to boost their businesses.